After winning a special Rookie of the year award from broadcaster EBS in 2011, Jambinai has performed at a wide variety of venues, from Doosan Art Center to Pentaport Rock Festival. The band creates a new form of music that mixes heavy post-rock and avant-garde, played on Korean traditional instruments like the haegeum, the piri and the geomungo, and electric guitars and electronics. 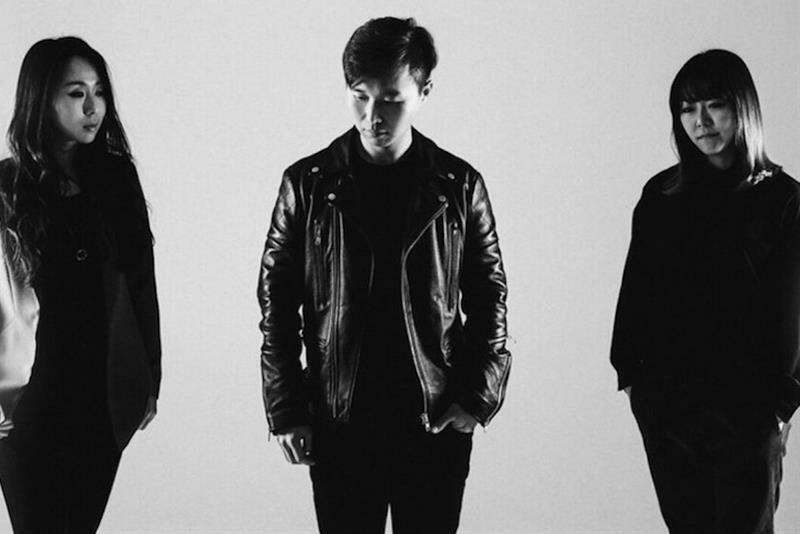 Their intense, explosive performances have won them devoted fans on Hongdae's indie scene. In 2013 the band gained 2 nominations and won the best crossover award on the Korean Music Awards and their first concert outside Korea in Helsinki Finland was followed by performances at Womex Cardiff and Oslo WMF. In 2014 Jambinai went to an extensive tour along most major festivals in Europe, Asia and the US. 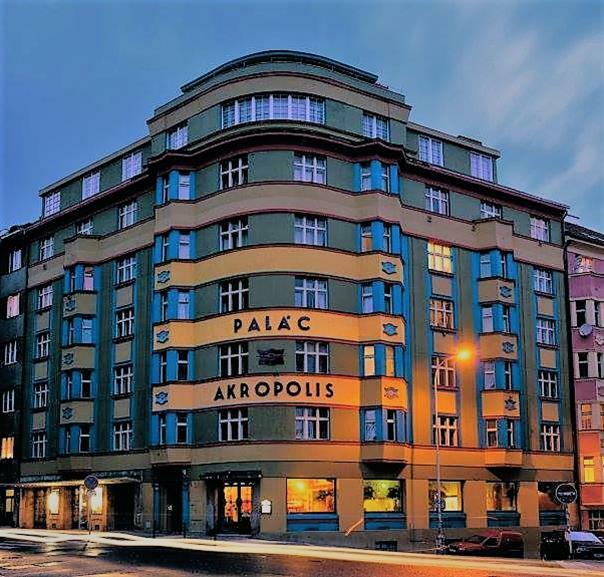 Since its establishment in 1930´s Palac Akropolis, located in the Prague district of Žižkov (Prague 3), has introduced domestic artists as well as foreign stars from many fields of musical and theatrical scene. Annually, there are about 950 cultural events, including theatre and cinema performances, exhibitions and live concerts, presenting both acclaimed artists and budding musicians and bands.